Hello, just published my first version for the US/AU switch. Still needs some improvements, so no gerbers at the moment. I ordered a dimmer and checked it, it has another PIC on the "main" board so I think it's not that easy to control, I suppose the PIC on the "main" board manages PWM, and it receives instructions from the PIC on the "sensor" board, we need to know how they communicate. hello. Is there a connection example with ESP? Somewhere on youtube it seems, but using external power supply. It doesn't sound like a good idea to try to draw over 100mA from a power supply that was designed to provide less than 10, especially when a MySensors board can provide exactly the same functionality as a plug-in replacement of the livolo sensor board. 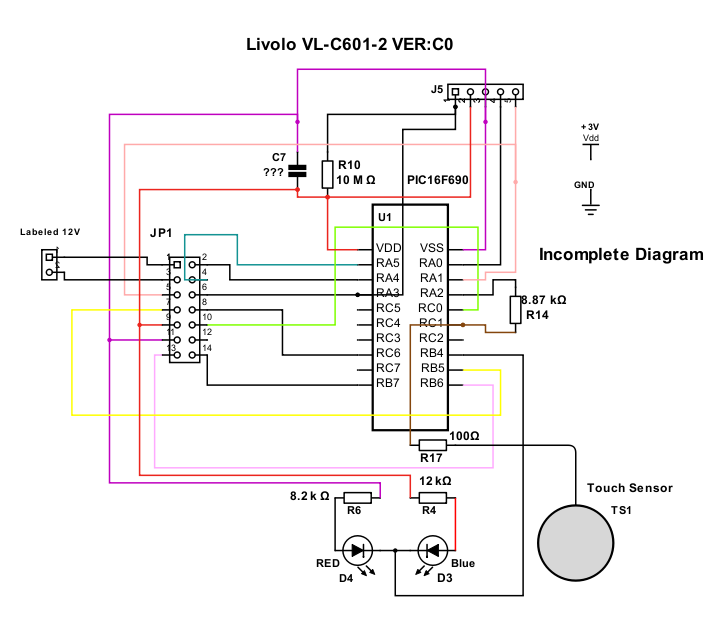 My goal would be to connect an arduino to the data pin on the power board and use the library to control livolo direct without a radio. The problem I have is that when i connect ground to ground on an ftdi I get magic smoke all over. Inuse my. Volt meter and sure enough the gnd pin is connected directly to the live input. Im guessing gnd and +3v "float" around the AC in some fashion. Has anyone sucessfully bypassed the radio? Im thinking t may work if i power the arduino off the livolo power supply, or from a battery, but then if i connect that to an rs485 or other device with a real ground, kapow! At least that is what i am thinking will happen. On a side note I have a regular, 2way, and remote switch, all the same revision and all US style, and from what I can tell the difference for 2way is a diode (d2) and a resettable fuse (r10). It lookes like there is basically a primative modem that sends/recieves the same data as the radio. (The radio is receive only, but 2 way has to be, well 2 ways). The "modem" is connected to "B" and "A" is connected to live and "gnd", which is why I think the dc voltage sort of floats on the ac. In order to have isolation why not use an optocoupler from arduino to send logic high or low to the livolo relays board? This way they won't share the same gnd and no more issues of this kind in theory. But this means adding the optocoupler as an extra component..but I don't think this is a big issue and it should be cheap also. @mtiutiu i usually need help with the obvious. Thank you. What do you mean? You don't know how the wiring goes? I can provide a simple wiring diagram not a problem if that's needed. I meant that using an optocoupler was an obvious solution, and I should have thought of it. 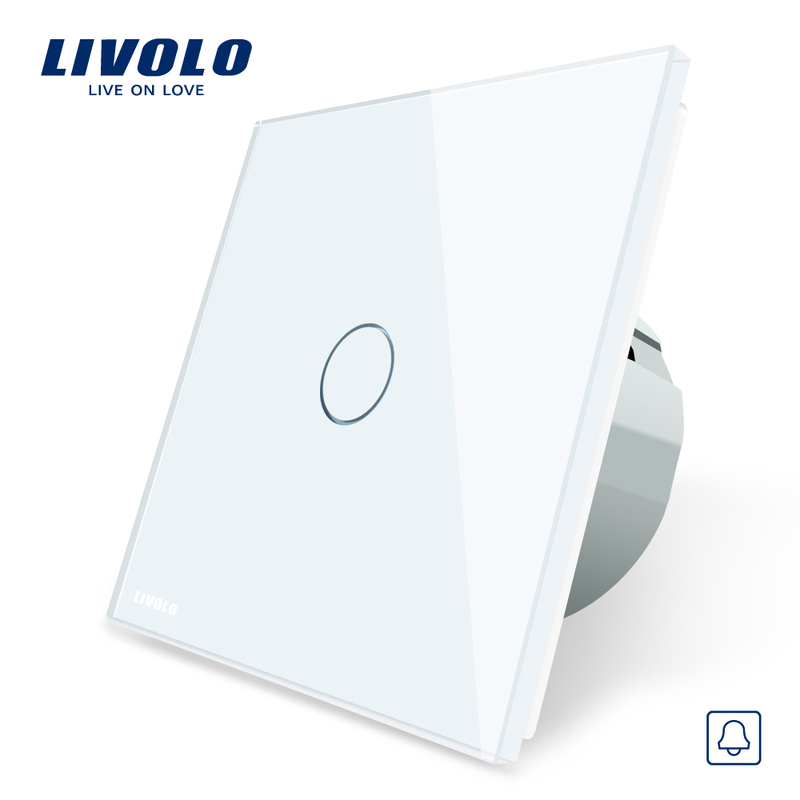 I managed to do some reverse engineering on the livolo dimmer switch. It seems that the touch MCU talks to the dimmer MCU via USART (idle: low, 19200 bps, 1 start, 1 stop, 8 data). Each 20 msec the dimmer MCU sends a byte that shows the level of the dimmer and the touch MCU replies with a byte that has bit 0 set to one if touch is present, rest of the bits are all 0 (except for each 10th reply, when all the other bits are 1). Also the 433MHz radio signal is decoded by the touch MCU not by the dimmer MCU. The touch mcu does this for non dimming temote modules also. I think it uses mostly the same system for the 2way switches also. I decided in the end to completely remove both MCUs and replace them with one mega328p, at42qt1010 and one nrf24l01. The problem is that it must be really power efficient. Once the light goes close to full power, the current drops significantly. I also noticed on the PCB space for a battery and a transistor that controls when it's connected to the power supply. Do the switches that come with RF modules have the battery location (B1 I think) populated? @Andrei-Călin-Tătar b1 is the buzzer. When you hold a touch pad down for more than 5 seconds, the switch goes into learning mode and the buzzer makes a sound. @wallyllama ah, that makes sense. thanks for the info! OK, here is what I managed to get working so far. I didn't use mysensors in the end but the sketch can be adapted. I must admit it's not the cleanest code. So, I removed both microcontrollers from the base and the touch panel. I added a AT42QT1010 for touch detection (10k resistor, 47nF cap) and also replaced the led resistors from the touch panel with 2.2k ones (the light was too dimm, now it's a bit too bright ). Rest of the mods should be easy to see from the images. I didn't roll my own PCBs since I needed to adapt only 6 switches. Features in the sketch: manual dimmer mode (works the same as the normal switch, just with control and brightness report); manual on/off mode (switches on/off on the start of a touch; the brightness can be set - default 100); manual disabled; when changing the brightness it goes through a ramp, it doesn't go directly to max or min. The modes, brightness, etc. can be changed via RF. @Andrei-Călin-Tătar - How did you solve the problem with the power? I tried powering arduino from the built-in 3V connection, but it only worked to turn the lights on. Once on, I almost couldn't communicate with the arduino anymore (like 1 attempt from 20 would be successful). @achurak1 - I limited the max brightness. At full brightness, the triac is off for 2.9ms (out of 10msec for 50Hz). That gives enough time to recharge the circuit for the arduino but it limits the power delivered to the light bulbs to about 80-90%. If I would go more than that I would get unstable results. The circuit isn't able to keep it's 3V at full brightness without an arduino connected. @Andrei-Călin-Tătar - Understood, thanks! 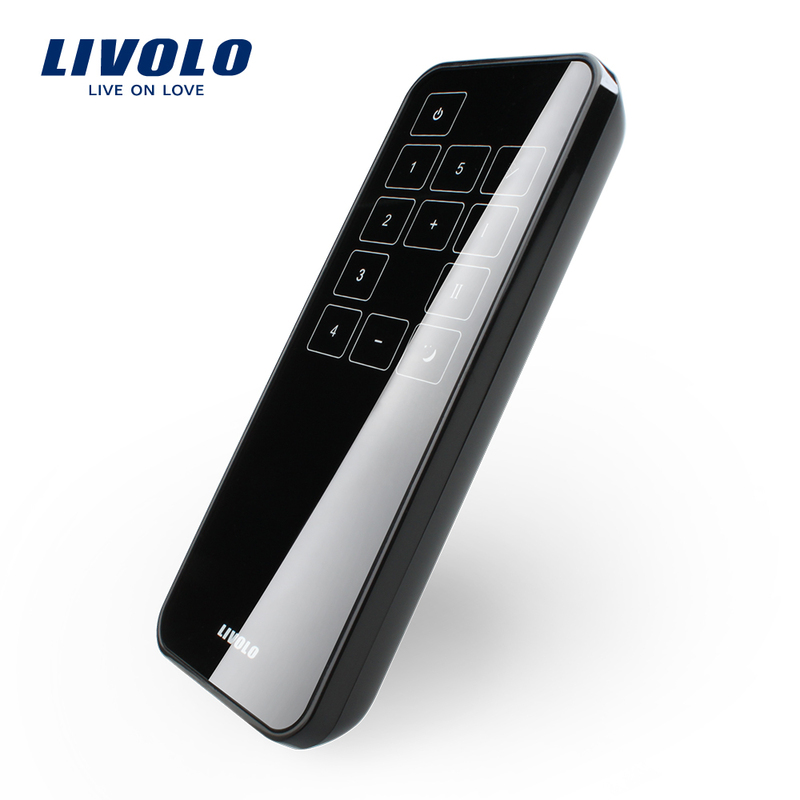 Why did you need a new touch sensor, could you reuse the existing one? @achurak1 do you mean the AT42QT1010? seemed easier for me. I could've added touch detection in the sketch. @Andrei-Călin-Tătar - can you please explain all of your jumper wires. US version looks differently obviously so it's really hard to figure out what you did there based on just the pictures. very COOL...you user ioBroker with VIS!!!! I have tried adding these parts to a non-2-way switch and used it as 2-way but it's not working. I suspect the firmware is different? I have managed to get an ESP8266 powered from the switch in some cases, so I could make a switch 2-way with software. But the livolo switch will not stay on without a load connected (if you have no light connected to the 2nd switch on a 2-gang). Guys, I see a lot of struggle trying to get devices powered from these switches. Maybe I missed it, but has anyone tried replacing the 3.3v regulator in the switch? I replaced mine with a switched-mode version, which gives you a lot more power to play with. The original linear regulators effectively have a 8.7v drop across them. With that + a livolo LED adapter I've managed to get a ESP8266 powered on as little as 2x 13W LED bulbs (I've tried 2x 10.5W and it doesn't work). I've tried some of the jumpers people have posted here to get more power, but I'm unsure if they help. But my post was really about the switching regulator. @MystX yes the switching regulator is much more efficient, there's a board using it already. And now the new versions have 12V available on the "touch" board so it's much easier to set it up. What did you do ? Wire the 2 way switch the wrong way ? I'm trying a different approach, on how to use just the top (sensor) part of the livolo touch switch, but at the moment, i'm stuck at the PIC16f690 microcontroller functions in order to power up the LED. What i don't understand from the diagram below, is how does the PIC16F690 controls the two LEDs (red and blue) using only the RB4 (13) pin. Can someone please explain to a noob in electronics how does this work and how does the pic switches from one LED to the other ?